Angelo Ogbonna vs James Tomkins. The two fantastic defenders in Premier League, but who has performed better in 2017/18 season? Angelo Ogbonna played more games in 2017/18 season for his team than James Tomkins did — 32 to 28. Ogbonna played more minutes than Tomkins – 2880 to 2388. James Tomkins has recorded 1.7 tackles per match in Premier League (EFRating = 3.84), which is more than Angelo Ogbonna’s 1 tackle per match (EFRating = 2.26). Tomkins has managed to get 7.6 clearances per match in Premier League (EFRating = 4.83), which is more than Ogbonna’s 6 clearances per match (EFRating = 3.81). Angelo Ogbonna has 0.8 blocks per match in Premier League (EFRating = 5.60), compared to James Tomkins’s 0.4 (EFRating = 2.80). James Tomkins provided more Premier League interceptions, he has managed to get 2.3 interceptions per match (EFRating = 6.27), 0.5 more than Angelo Ogbonna did (EFRating = 4.91). In Premier League, Ogbonna has 0.3 dribbled past per match (EFRating = 1.67), while James Tomkins has 0.5 dribbled past per match (EFRating = 1.00). 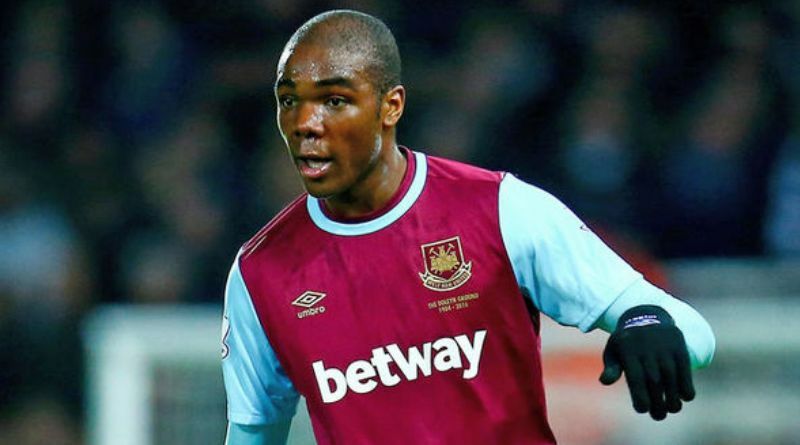 Angelo Ogbonna won 0.5 offsides per match (EFRating = 2.27), same like James Tomkins (EFRating = 2.27). In Premier League, Ogbonna has 0.5 fouls per match (EFRating = 2.00), while Tomkins has 0.7 fouls per match (EFRating = 1.43). Based on the analysis above, Angelo Ogbonna is clearly the king of 3 defensive categories (tackles per match, interceptions per match and clearances per match). James Tomkins is the king of 3 defensive categories (dribbled past per match, blocks per match and fouls per match). In conclusion, with all the statistics, Angelo Ogbonna seems like superior defender in Premier League.